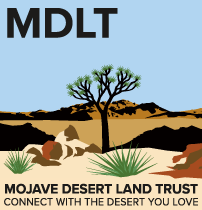 MDLT acquires, restores and protects culturally and biologically sensitive lands throughout a 24.5 million-acre service region in the Mojave Desert, from north of Death Valley National Park to the border of Mexico. Our place-based service area spans the region included in the California Desert Protection Act (1994) and within the three new California Desert National Monument designations. This map symbolizes the land ownership and management of our service area and identifies 12 Focus Areas of MDLT’s land conservation work. 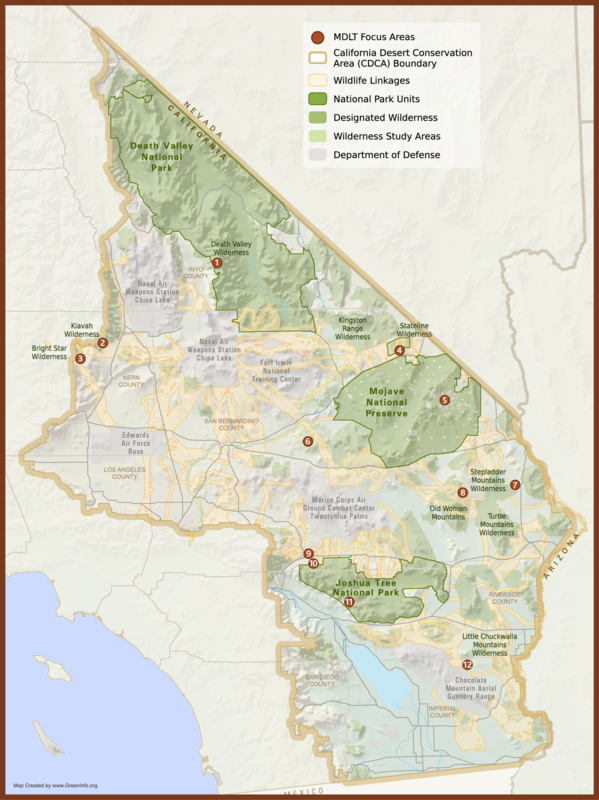 MDLT acquires, restores and protects culturally and biologically sensitive lands throughout a 24.5 million-acre service region in the California Desert, from north of Death Valley National Park to the border of Mexico. When Paul Dresher and his sister inherited a piece of land deep in the Mojave, they had to decide what to do with it. 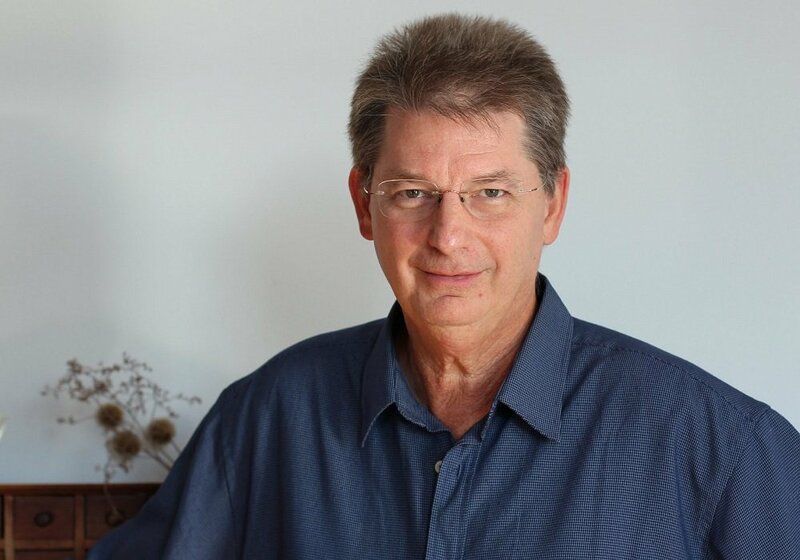 He loves the desert, and has since he was a child, “we had camped all over the desert during the wintertime in my childhood, and it is a vivid and emotionally powerful place for me.” Because of his experience camping in the desert as a child, he liked the idea of it being preserved and protected from development. When MDLT contacted him about protecting the parcel, he jumped at the opportunity. “The process couldn’t have been easier,” he said, “and I would encourage other landowners to think about selling to MDLT."